José António Soares Figueira, aka Jozé Sabugo, is a storyteller, teacher, stage actor and director from Portugal. He studied at Berthold Brecht Theatre, Theatre of the Oppressed with Augusto Boal, Rio de Janeiro, Brazil and Portugal. 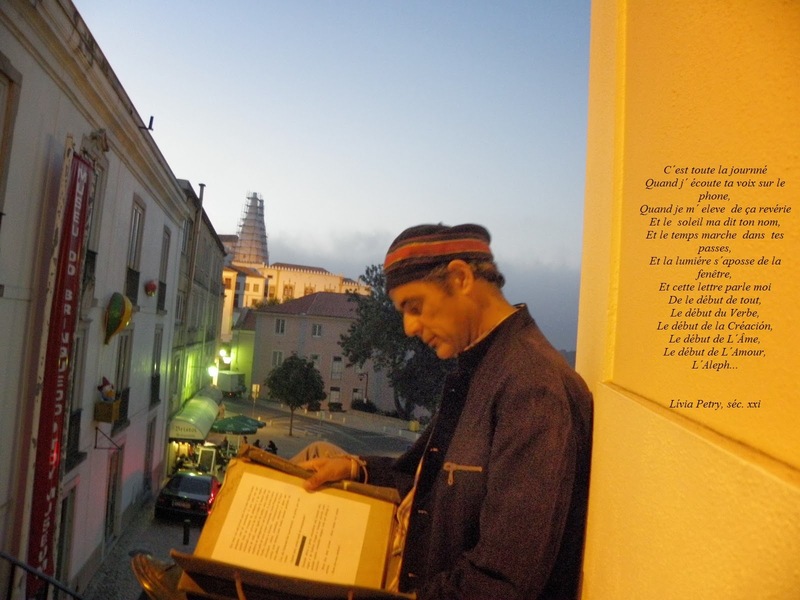 He began his career as a professional storyteller in 1995, after creating the project Hora do Conto (Story Time) - animation of books and reading, at Municipal Library of Sintra, in Portugal. He introduced there for the first time a National Ethnography Congress. One of the tales was counted live for Rádio Renascença. After studying and doing theater in Brazil, he returns to Portugal and founded the Grupo Acusa Teatro (Group Accuses Theatre). Since then, he never stopped telling stories, either through oral narration, sometimes by reading in libraries, schools, museums, meetings and festivals. Besides storytelling, he works regularly in theater as a teacher, producer, programmer, director in the Casa das Cenas - Educação pela Arte (House of scenes - Education through Art), in Sintra. He is member of the International Storytelling Network.